I have been talking a lot about spring and spring break, but we have yet another exciting event to look forward to here. Amelia's sixth birthday! 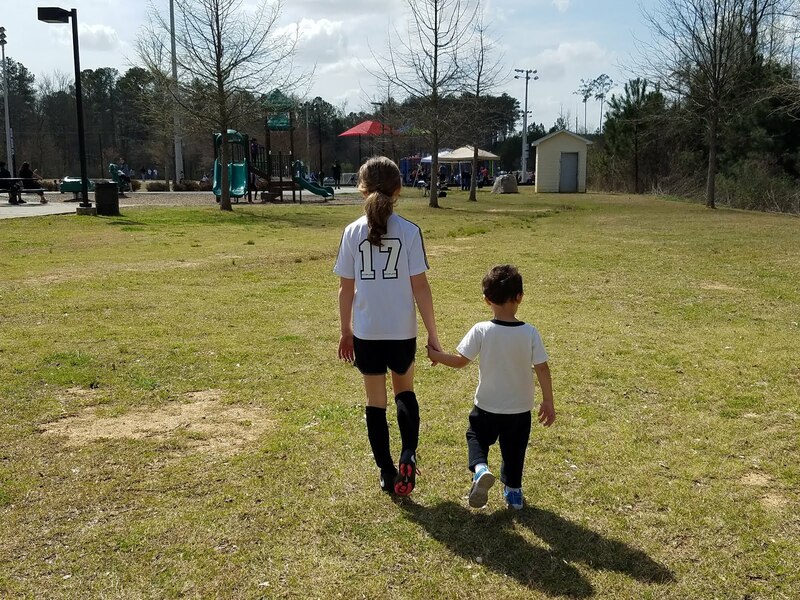 This is a big birthday year; she is growing up and breezing through kindergarten, and she has a whole new set of friends. No more inviting Mommy and Daddy's friends... this year, Amelia gets to set her own guest list. I feel bad losing so many of the guests who have attended for five years, but it really does need to be her day. Of course, she insists on inviting the whole class. Twenty-two kindergartners. Despite my best efforts to cut down the list, little Miss Popular is adamant. All of them. ALL are her friends. 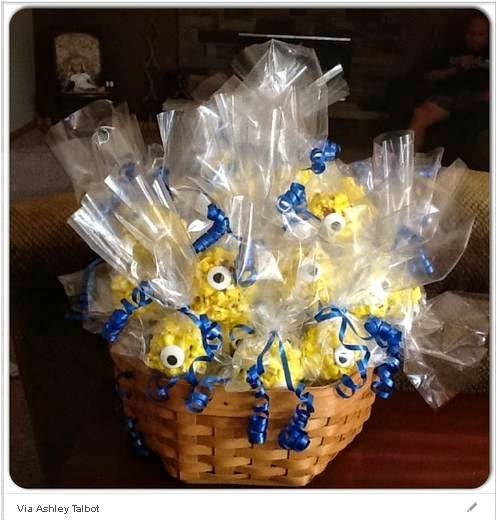 She has also been insistent on the theme: Minions! 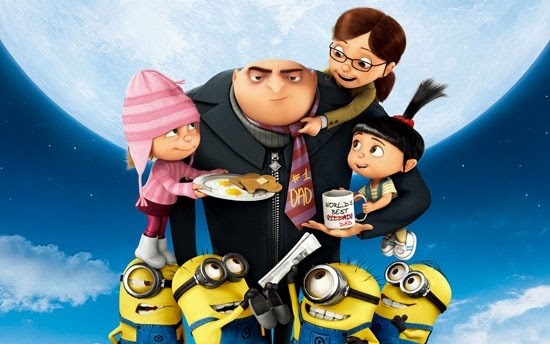 Specifically, the "girl minion". Who I believe is actually a male minion named Stuart who once put on a dress and pigtails... but whatever. She/he is adorable. I searched high and low, however, and party supplies just do not feature this cute little minion. So we will be combining birthday celebration minions with whatever I can make to feature girl Stuart. Here's what I have so far! These are table cloths, but I may use them as decor. Or I may cut and paste one to create a pin-the-goggles-on-the-Minion game (idea for the game came from several Pinterest pinners). 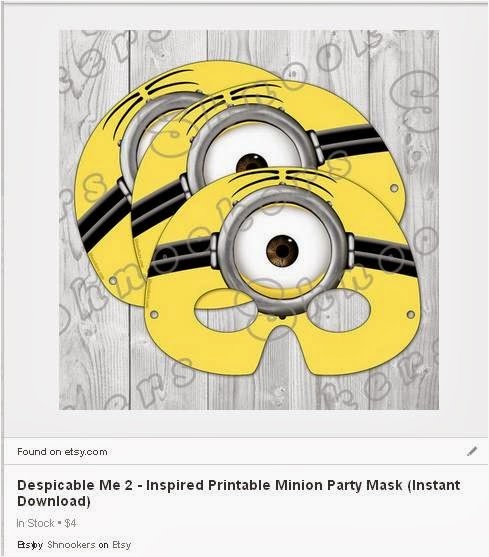 It will help save my printer ink because I need a large Minion image. With matching cups, of course. I also love these two Pinterest pins, and hope to do these as well. 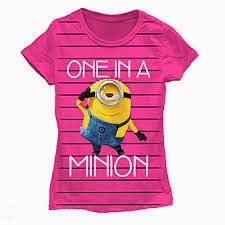 She will also be wearing her new Minion t-shirt for girls. I ordered it from Sears.com. Alas, no Stuart girl minion, but at least it is pink and girly. I think it will be an extra fun day!